One of the basic concepts in bankruptcy is that a lien ( the legal interest of a creditor in a particular asset) passes through the bankruptcy proceeding unchanged, unless the judge makes an order otherwise. 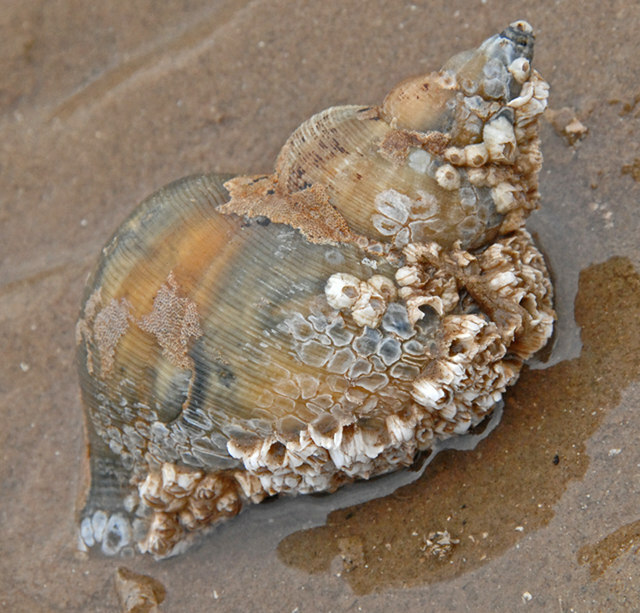 The lien, like the barnacles in the picture, cling tightly to the collateral to which it attaches. The bankruptcy discharge eliminates the personal liability of the person who filed bankruptcy. After the bankruptcy discharge, the creditor with a lien can exercise its rights against the asset which is subject to the lien, but cannot sue the person to reach any other item of the debtor’s property or wages, even if the liened asset is worth less than the face amount of the debt. For example, a lender who loaned the debtor money to buy a car retains its lien on the car after the case closes, and can repossess the car, but nothing more, post bankruptcy. If a judgment creditor has an enforceable lien in the debtor’s assets, that lien survives the bankruptcy in the property to which it attached before the bankruptcy, but does not attach to assets acquired after bankruptcy. Bankruptcy law offers several opportunities for the debtor to get rid of a lien that would otherwise survive the bankruptcy. Judicial liens that eat into value that would otherwise be exempt can be avoided. The procedure requires that the debtor file and serve a motion on the lien creditor and establish the value of the assets and that an exemption is available to protect any equity created by avoiding the lien. Voluntary mortgage liens on the debtor’s home can be avoided in Chapter 13 if there is no equity at all for the lien to attach to. The procedure to avoid a mortgage lien varies from court to court; either a motion or an adversary proceeding must be filed and properly served to allow the court to rule on eliminating the lien. Unless the debtor takes action to get a court order eliminating a lien, that lien will live on, past the bankruptcy discharge.